We at Big B Agro aim to meet your unique propane needs. Our customers each have individual spending goals, time commitments, and payment preferences, which is why we offer several fuel delivery and payment options to residents across Central Illinois, including all of Macon, Logan, and DeWitt counties. 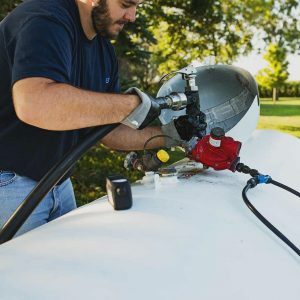 Whether you use propane to heat your home or fuel your outdoor appliances, you can trust our team to safely deliver your fuel on time, every time. Contact us to become a propane customer or schedule your next propane delivery! Propane is clean. Propane is non-toxic and produces minimal emissions, making it an environmentally friendly fuel option. Propane is safe. Propane is one of the safest heating fuels available, due to strict codes and regulations enforced by the propane industry and the National Fire Protection Association. Propane is versatile. Propane has the power to fuel all of the appliances you rely on on a daily basis, like your stove, water heater, clothes dryer, and more, all while heating your home. Propane is effective. Propane is a hotter burning energy source than natural gas and electric, which means more warmth and more heat for your dollar. Leave it to the experts to keep your propane tank full all season long. Big B Agro customers that opt for the “Keep Full” delivery option can trust our delivery specialists to manage your propane supply. Based on your tank size, last delivery, the appliances in use, and the specific outdoor temperature, Big B Agro uses an automated forecasting system that anticipates your need for delivery. Avoid unnecessary fees by signing up for Big B Agro’s automatic delivery service. We highly recommend customers take advantage of this complimentary service because it helps us to operate more efficiently, which means we can continue to deliver excellent customer service to all of our customers—all of the time. If you prefer to personally manage your propane supply you may use our will call delivery service. Simply track your propane percentage and when levels get low give us a call to schedule your delivery. Please keep in mind that will call customers are advised to contact us at least five business days prior to the need for delivery in order to allow time to schedule you into our regular routes. Requests for deliveries outside of our regular routes will be made at an assessed fee for making a special trip. Prompt Pay Discount – Pay your propane bill within 10 days of delivery and receive 5% off! 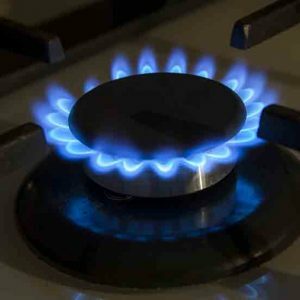 Budget Plan – Avoid the surprise of steep mid-winter propane bills. Customers that sign up for this payment plan will have their annual propane costs divided into 12 equal monthly payments, making managing energy costs predictable. Summer Fill Special – Fill your propane tank between June 1st and August 31st, wait to pay until October 1st, and still take 5% off your bill! Customized Payment Arrangements – Available by contacting the office. Winter Contract – Purchase your propane for the heating season in advance at a low, set price. Only a 10% down payment is due at signing, with the balance to be paid after delivery. Open enrollment runs from June 1st until August 31st. 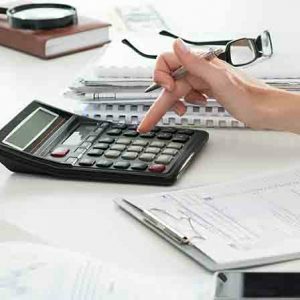 Price Cap – An advantage only available to our Budget Plan customers, price cap protection prevents market fluctuations from affecting your monthly payments. If propane prices rise you will never pay more than your “capped” price set in June for the budget year. If market prices drop, you always get the advantage of our daily price if it is lower than the capped price. 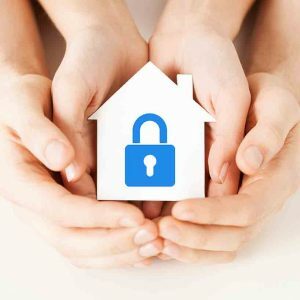 We are committed to keeping our customers safe and comfortable, which is why we provide round-the-clock emergency service. We understand that all accidents don’t always happen during normal business hours, and we will respond whenever you need us to keep you safe and warm. There is never a fee to repair a leak, but extra fees do apply to out-of-gas calls from will call customers and customers with past due balances. Check our account terms to see how to avoid extra fees. For after hours emergency service, call Chris Wentworth at (217) 201-0999.